* This post was not sponsored in any way... we just had an awesome time! I love discovering new places to take my kids. Things to do on the weekends, days off from school, rainy summer days, are always what I’m in search of! Today, my 4 year old had a birthday party for a friend from his class. I’m a regular on Route 10, especially in the plaza that houses Michael’s, Carters, 5 Below, Dollar Tree, and Best Buy! I’ve driven by The Messy Artist more times than I can count but I’ve never stepped foot inside until today! What a pleasant surprise! We walked in, to a bright open space with different stations for the kids to go to. There was a beading station, a design your own bag station, and the ever popular slime station! The kids were able to walk around at their own leisure and do as much or as little as they wanted. For those that weren’t in the “crafting mood”, there was also a pit filled with building blocks and another filled with squishy balls of all assorted sizes! My son had a blast! After a little coaxing for him to drop the blocks (what 4 year old boy doesn’t like blocks), he wound up making a cute little canvas bag and he made me the best beaded bracelet I ever did see! When time in that room was done, the children were brought into a separate room for pizza and dessert (the cutest Moana cupcake cake ever)! The staff was extremely nice and welcoming as well! My son left with a smile on his face along with some major icing and that’s all I could ask for! Besides birthday parties this place offers spring and summer camps, mommy and me painting classes, drop off crafting classes and so much more! 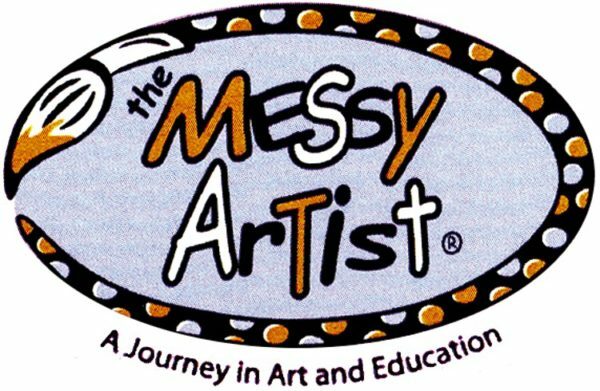 For any of you looking for a new place to try and you haven’t yet checked out The Messy Artist, I would definitely give it a look and try it out!